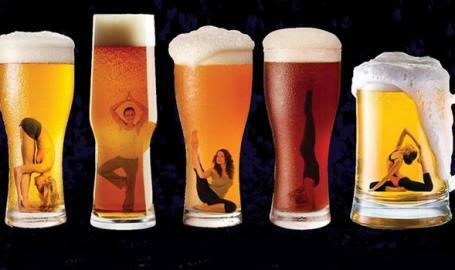 Celebrate the "Blue Moon" on January 31st at 7pm with a 1 hour beginner yoga class and a pint of your choice. Tickets are $20 and are available for purchase today. Space is limited to 25 participants!